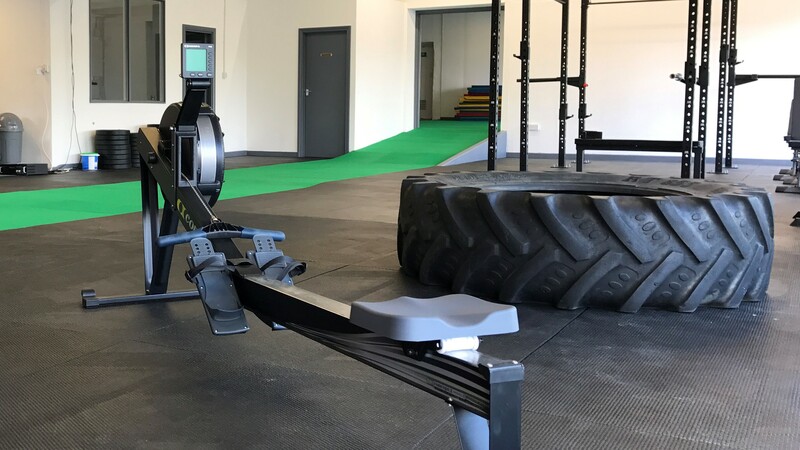 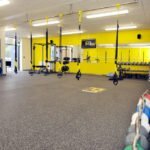 We have such a wide range of rubber mats, rubber rolls and rubber tiles as well as the Eva matting that can be used on walls for added protection and sound deadening. 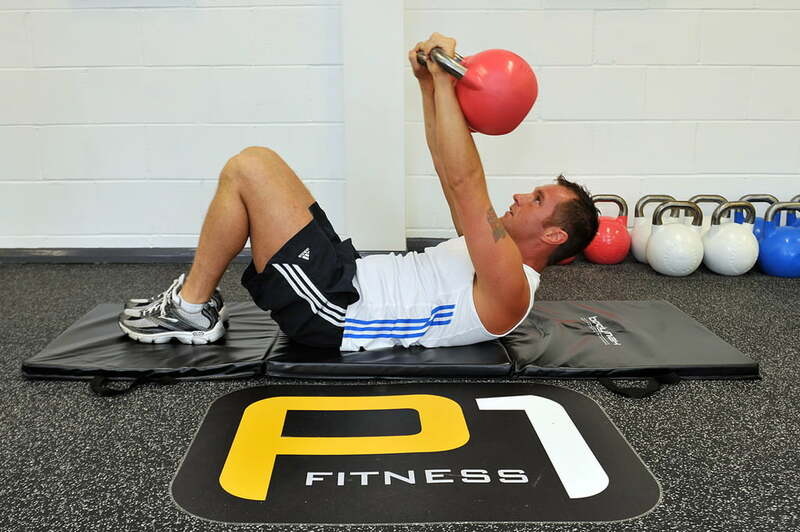 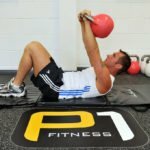 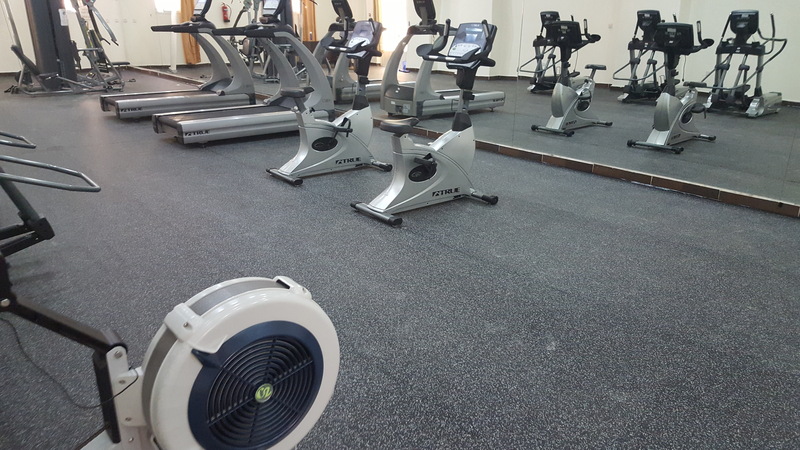 Our team of fitters can cut, bond and seal rubber matting in any size gym area for the ultimate protection. 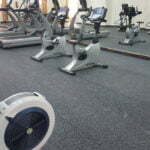 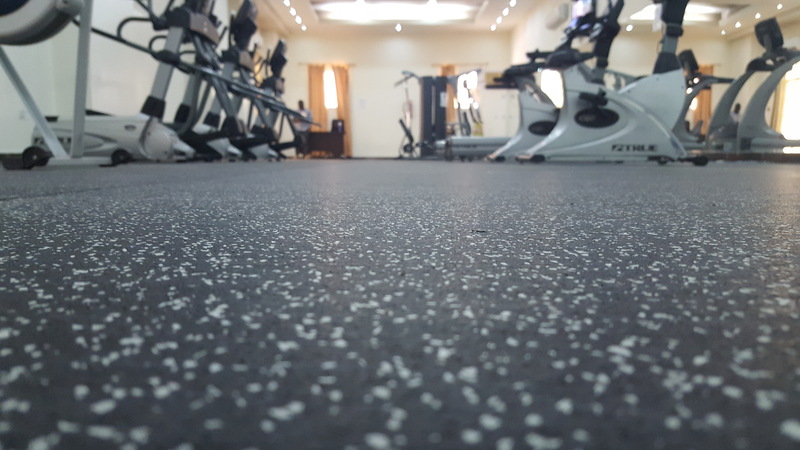 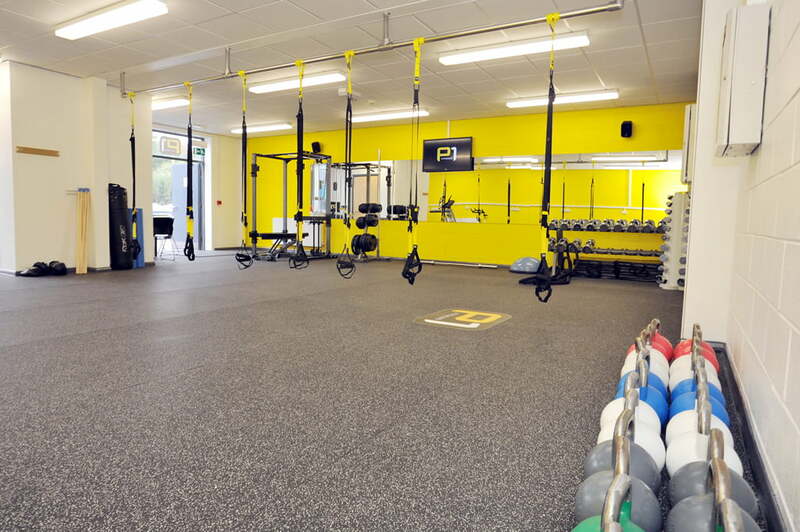 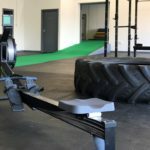 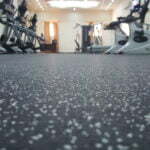 Click here to take a look at our gym flooring products.